The Law Library of Victoria website has been completely redesigned to make it easier to discover and access Library resources and services. The new site also includes registered user access for members of the legal profession, with exclusive content and resources once registered and logged in. 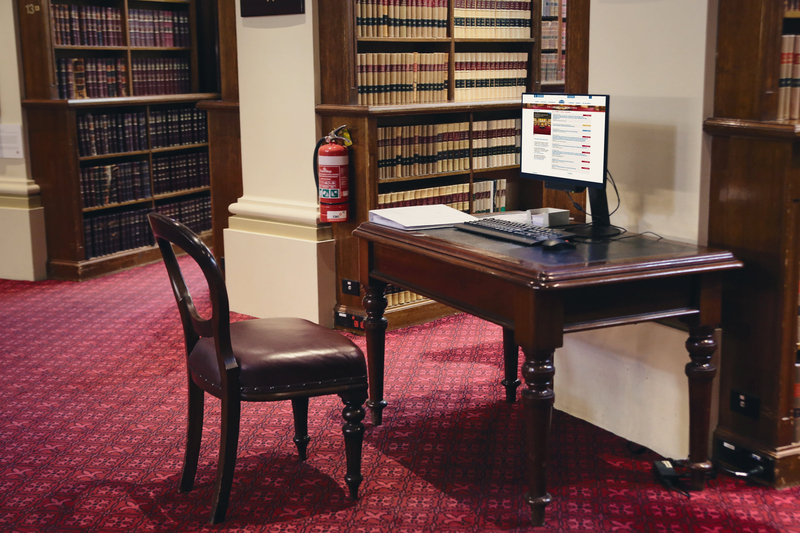 The Library subscribes to an extensive collection of digital resources accessible via public access computers onsite at the Supreme Court Library and Victorian Bar Richard Griffith Library. Attending this essential skills session will save you time in the future by finding what you need through the Law Library's fully searchable catalogue of resources.